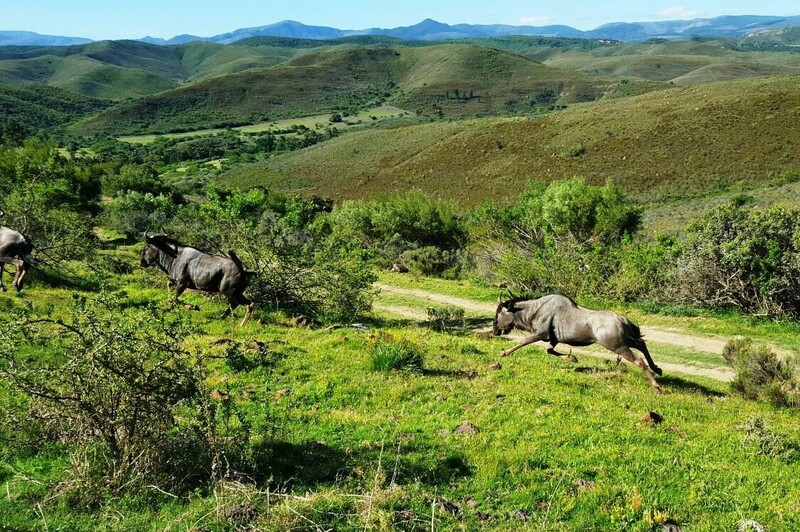 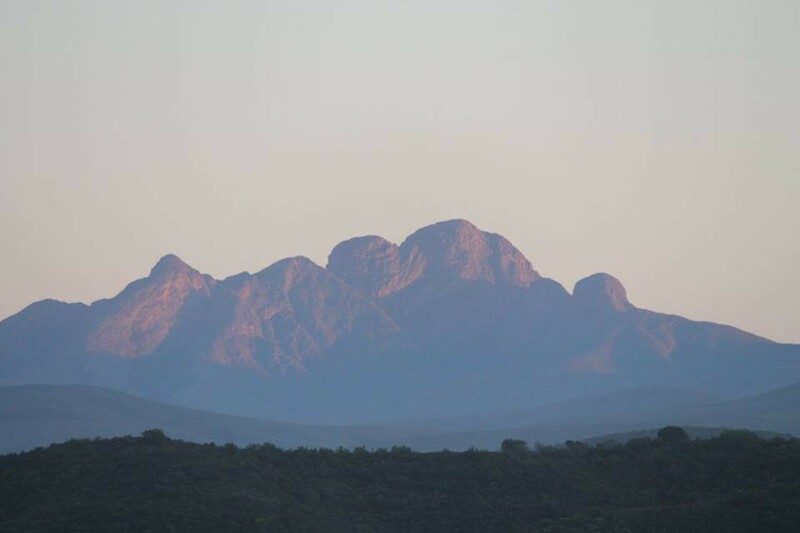 Pabala is nestled in the Loerie district, located between the Garden Route coastal road and Baviaans Kloof Mega Park Reserve, about 30km from Jeffrey’s Bay’s famous beaches. 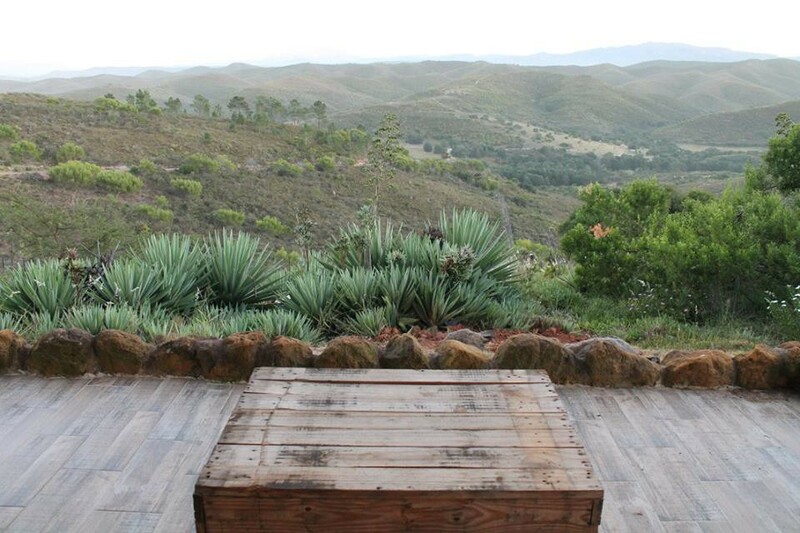 Visiting Pabala will reinvigorate your body and soul. 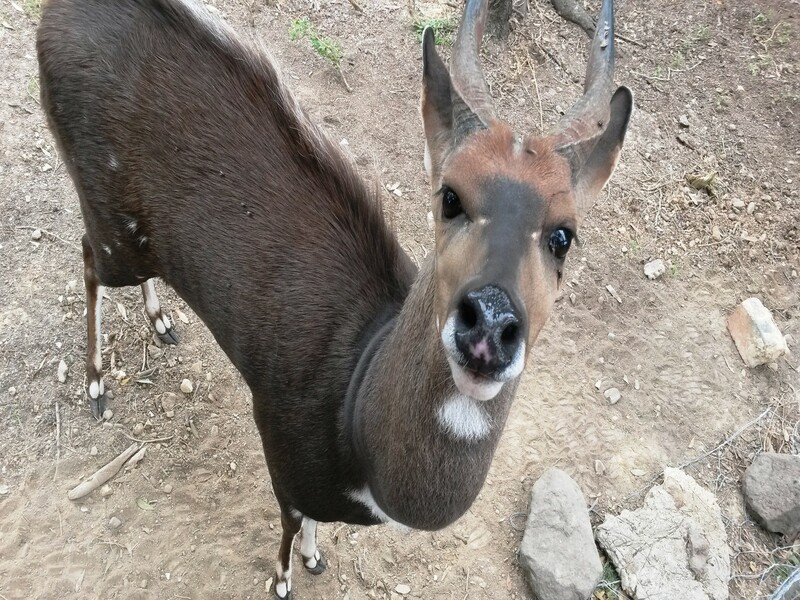 You will return home refreshed and with a new sense of wonder and understanding of the wildlife around us. 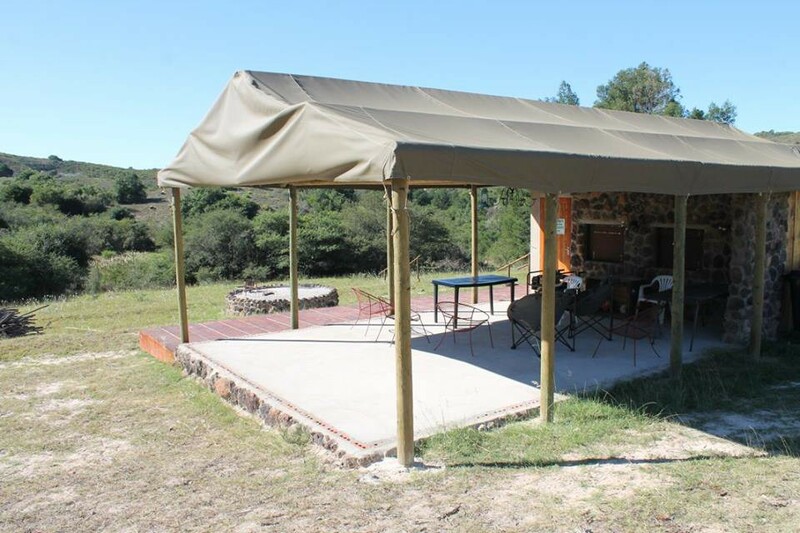 terraces providing platforms to view game passing towards the adjacent waterhole. 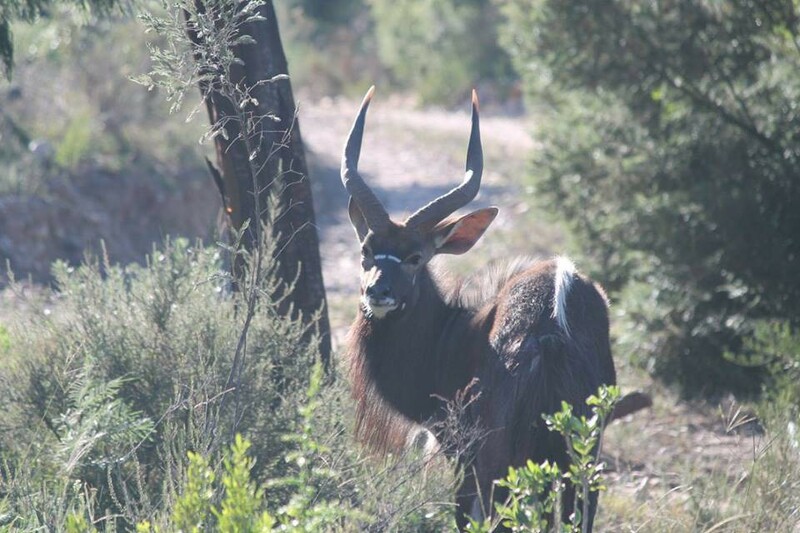 Our experienced guides ensure captivating game-viewing from open vehicles or guided walks. 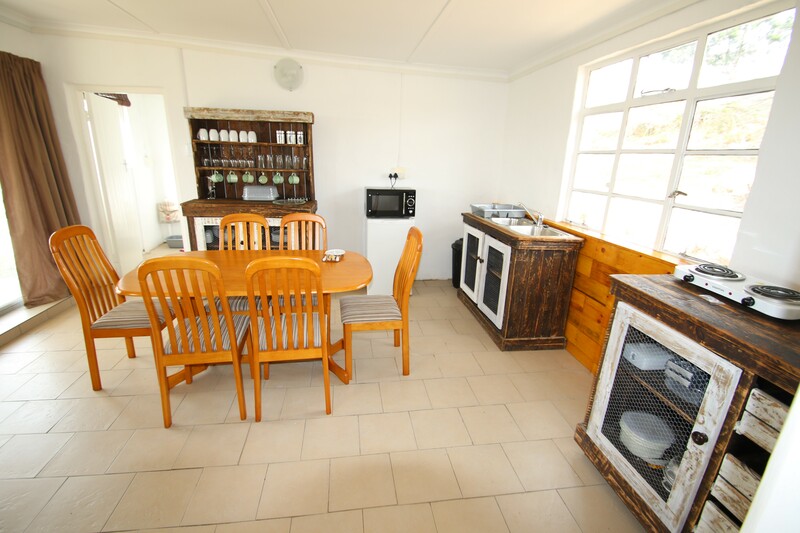 The two bedroom Farmyard cottage has an open plan kitchen/lounge area opening onto a veranda overlooking Pabala Game Farm and the Cockscomb Mountain Range. 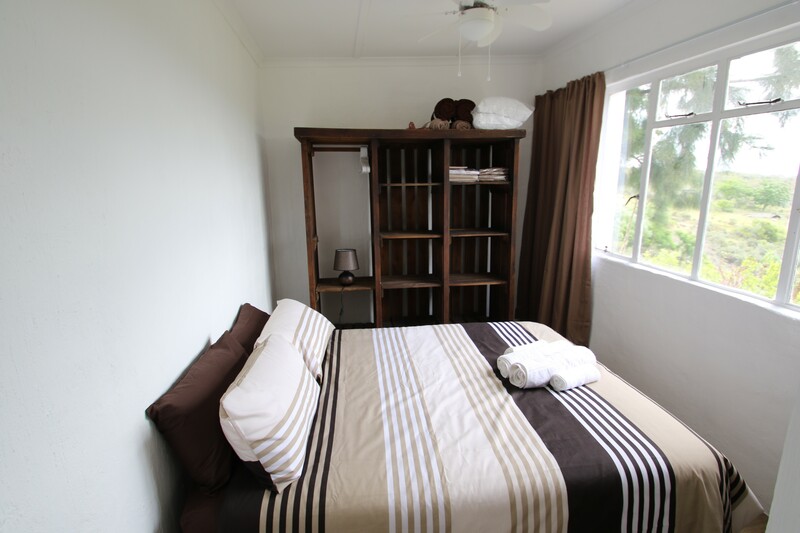 The sunny main bedroom has a double bed with spacious cupboards and a beautiful view. 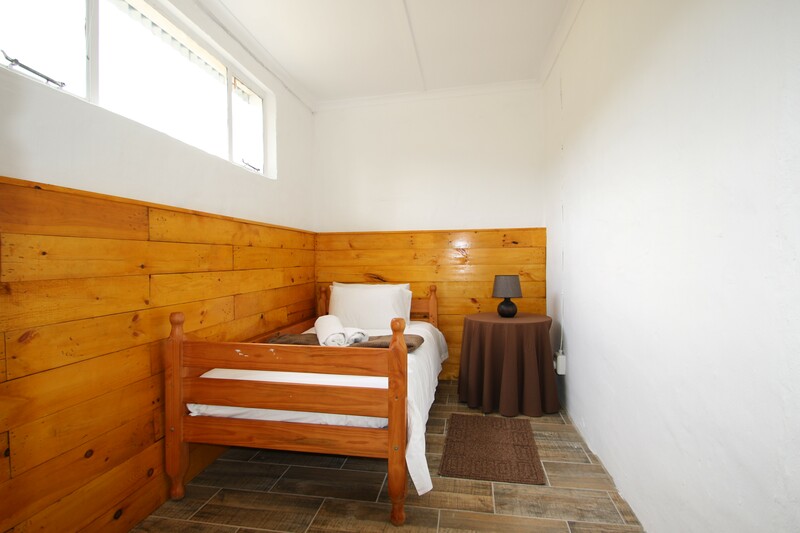 A spacious second bedroom has two single beds, ideal for siblings sharing a room. 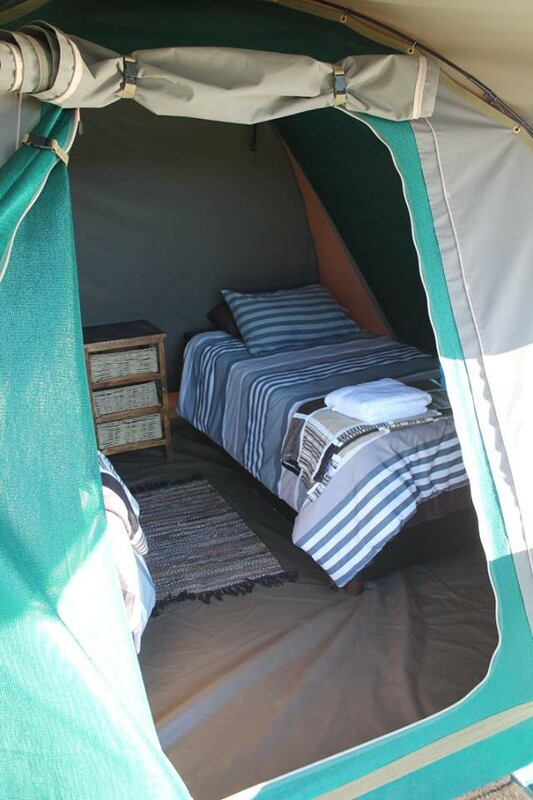 The Luxury permanent tents are nestled in the bush and we offer guests the opportunity to experience the African bush under canvas. 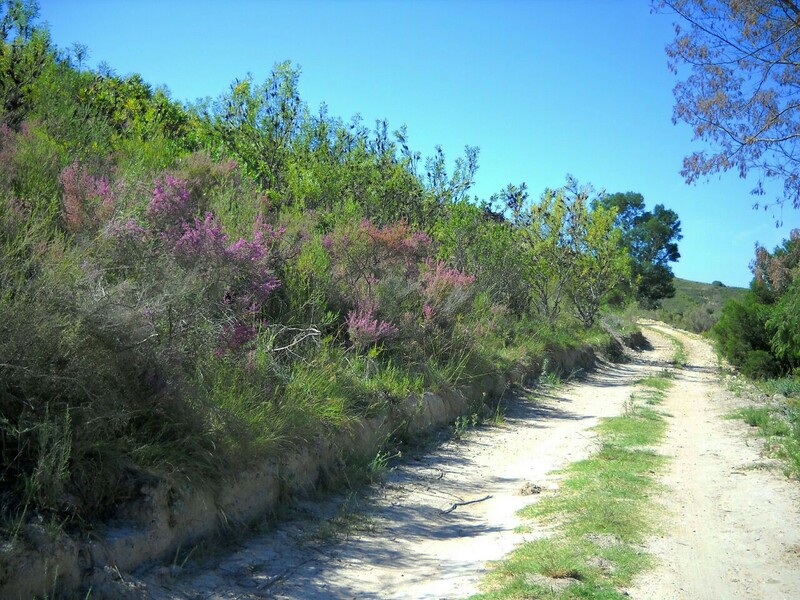 The camp is modeled on the heyday of exploration, a golden era when adventure lay around every corner. 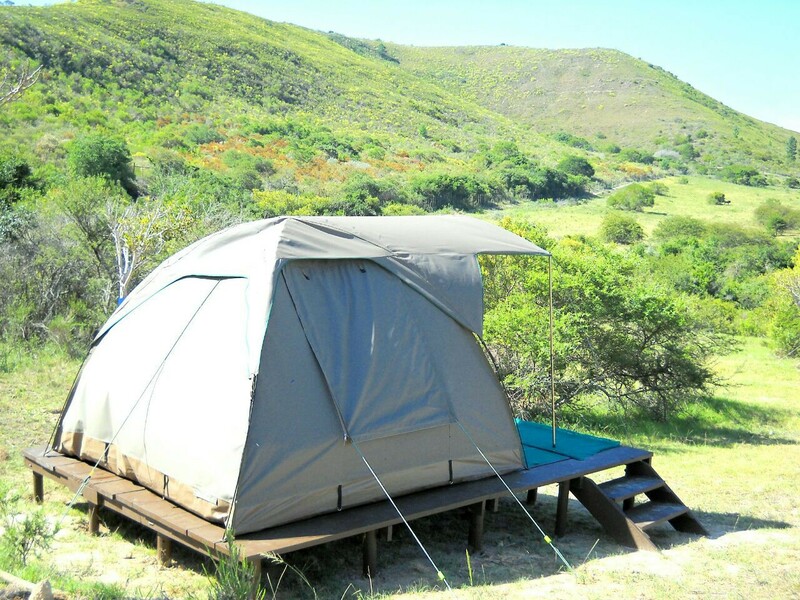 Our tents are assembled on wooden decks and fitted with two permanent single beds. 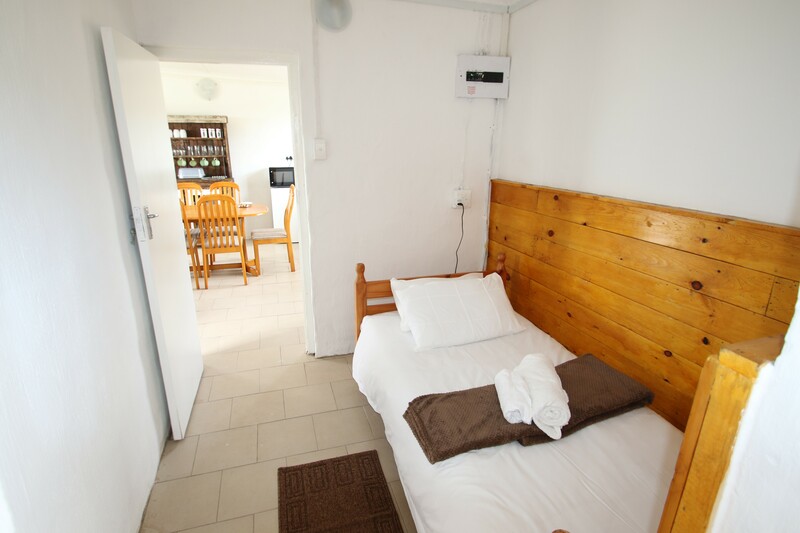 Fresh Linen and towels are supplied. 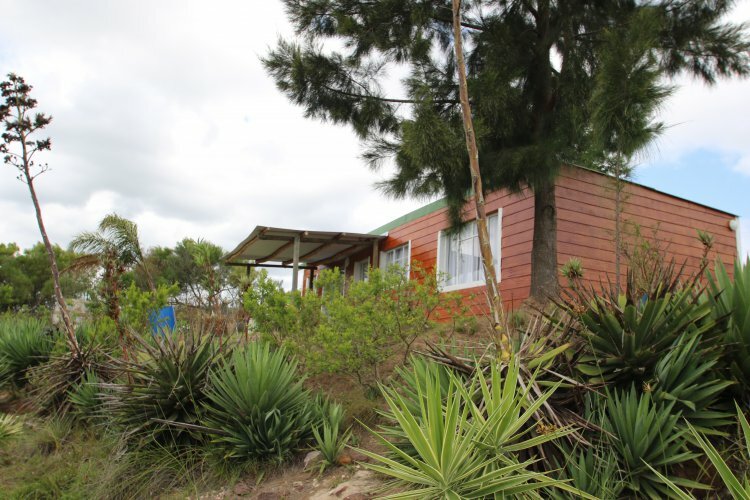 The shared ablution blocks have flushing toilets, warm water and showers.